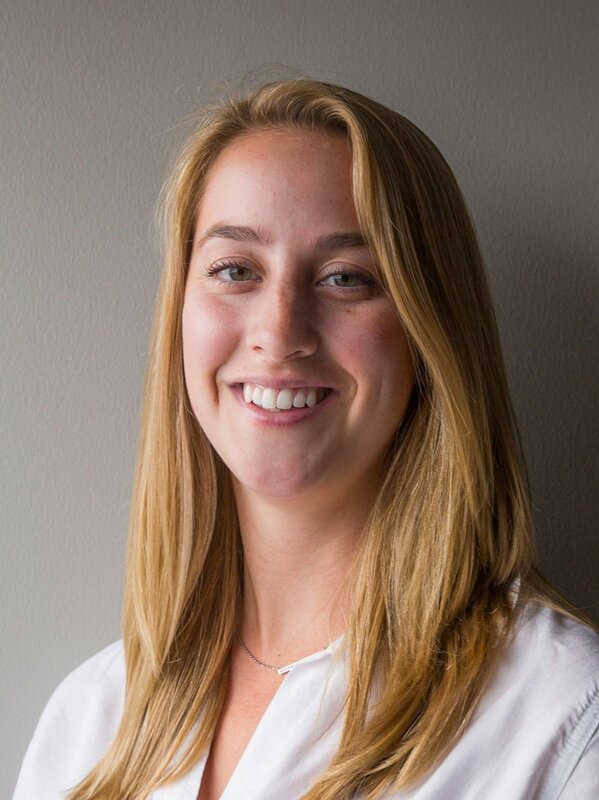 Abby Reich is currently a Master of Public Health candidate at Johns Hopkins Bloomberg School of Public Health with a focus on food systems and global environmental sustainability and health. As a Global Health Equity Scholar, she has the opportunity to expand her interests in international development and climate change through the lens of food and nutrition security. Her research experience has been primarily in East Africa, where she studied biodiversity conservation and environmental policy. Her work in both Kenya and Tanzania examined agricultural and pastoral land use practices within the context of wildlife management. Learning from community stakeholders and conservationists enabled the promotion of sustainable economic livelihoods, and further developed Abby’s passion for working with populations largely affected by climate change. Abby later pursued a career with a focus on childhood obesity and malnutrition prevention. Her work as Programs and Projects Director of ChopChop Kids included developing nutrition education resources for a wide range of audiences through printed and web-based media. When she is not studying or working, Abby enjoys cultivating her creative side through cooking new recipes, exploring art galleries, or dancing.